Are you seeking a consultant for assistance with Sage 100 or Sage 100c accounting software who is also local to your business? Sage 100, formerly MAS 90 or MAS 200, has been used by thousands of companies to manage their accounting, inventory, purchasing, and sales. The solution is sold by subscription and can be purchased with as few as one user all the way up to 100 users or more. Since 1999 Schulz Consulting has worked with all versions of Sage 100. Our founder, Wayne Schulz, is a certified public accountant who began working with Sage during his time providing financial services to local businesses. 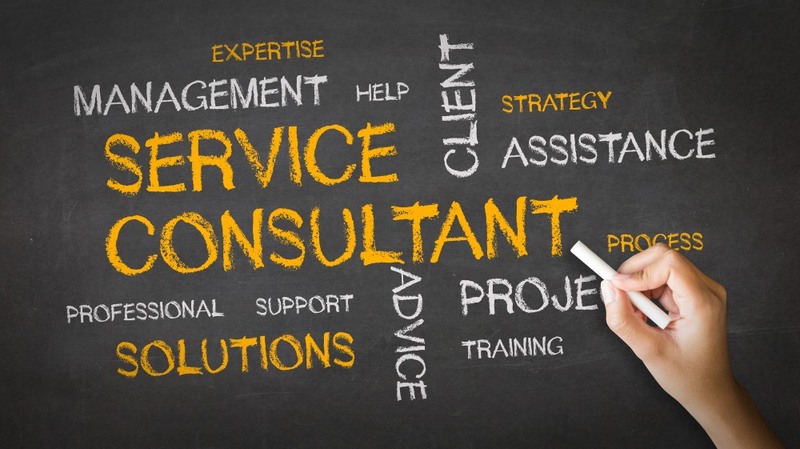 provide consulting for both new and existing Sage 100 sites. Many companies call upon us to provide a second opinion for a technical issue that they are experiencing with Sage 100. We draw upon many years of experience with Sage 100 in providing solutions to tough technical issues that are sometimes overlooked. We offer to consult for both new and existing Sage 100 sites and work with third-party enhancements for EDI, WMS (Warehouse Management), E-Commerce. Additionally, we are experienced with Crystal Report Writing and several other reporting tools which integrated directly to Sage 100 and Sage 100c. For more information please email wayne@s-consult.com. (View Information About Connecticut Tax Table Changes for August 2011: http://goo.gl/ABI8V ) . Sage is planning to include these changes (which seem to also require some programming updates) in the version 4.5 release of MAS90/200 – as well as free program patches for versions 4.2 to 4.4. In July we will be able to download a program update for users of MAS90/200 payroll on version 4.2, 4.3 and 4.4. If users are presently on a version BELOW version 4.20 (which hopefully is not many people) they’ll need to plan an upgrade in order to take advantage of payroll program updates. 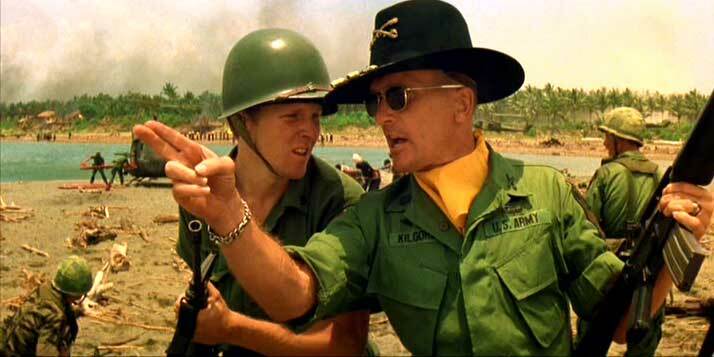 Charlie Don’t Surf. The IRS Doesn’t Email. Have you (or someone you know) recently received an urgent email claiming to be from the IRS. Sometimes the email asks for personal information. In other cases it directs you to call an 800 number. In the most scary situations there’s an attachment known as the “Zeus Banking Trojan” that the scammers hope you’ll download. Well don’t fall for it. 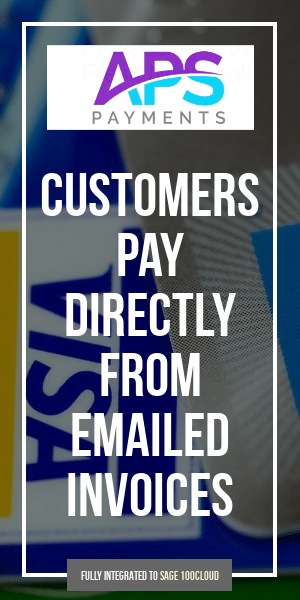 According to Connecticut CPA Thomas Scanlon – a widespread scam preys on the belief that if someone does not respond to an official looking email that there could be penalties. Thomas’s recommendation – discard emails claiming to be from the IRS unopened. I just had my second client call to report that they encountered problems uploading 1099 MISC for 2009 to the State of Connecticut. Both companies were using Sage Electronic Reporting which creates a standard data file for transmission to the government. Unfortunately in both instances they received messages that their “B” record (payee) had invalid accounts on each line entry. 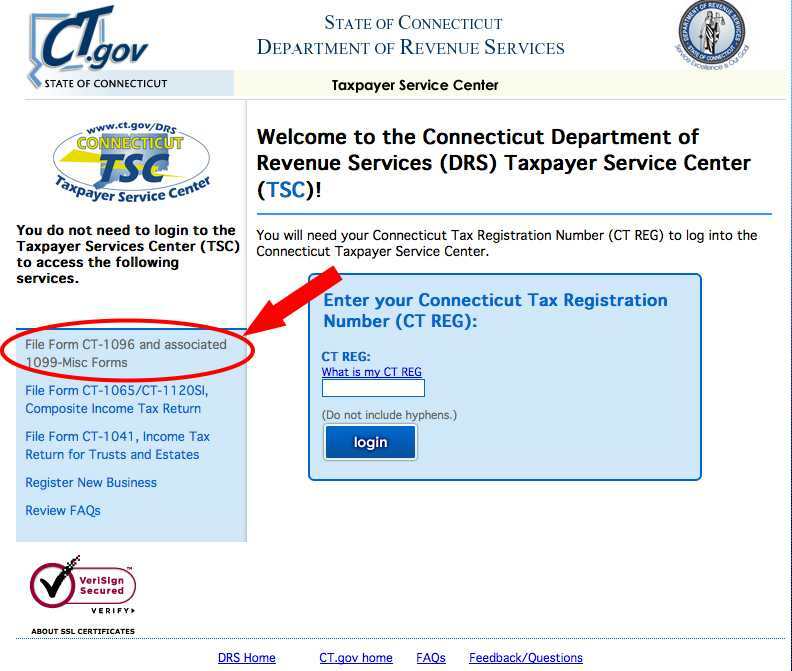 Ultimately to resolve this issue we had to log out of their CT Tax Account and submit the 1099 data through the screen shown below. After using this option they received an acknowledgement which appeared to indicate that the 1099-MISC for CT was uploaded.